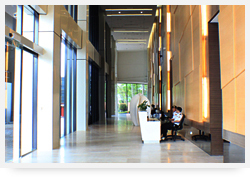 Empire Subang integrates business and lifestyle into one state of the art and modern development. 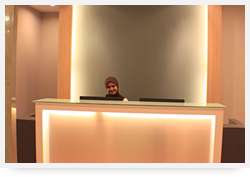 Situated within the strategic and township of Subang Jaya. 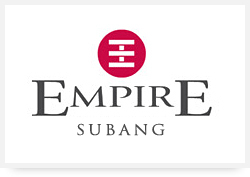 Empire Subang is another new mixed residential and commercial development along Jalan 12/1 in SS16, Subang jaya. 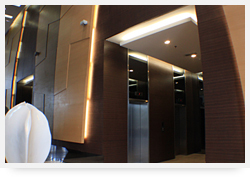 It is a combination of Empire Suites (hotel suites), Empire SOHO (small office home office), Empire Tower (office suites), and Empire Gallery (retail mall) - sprawling ober 3.8 acres freehold commercial land. 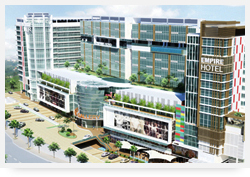 Empire Subang boasts the concept of live, work, shop, dine and wine under one roof. 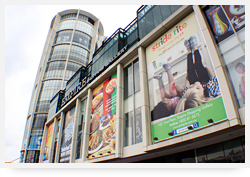 The place can be easily reachable via Federal Highway, Damansara-Puchong Expressway (LDP), North-Klang Valley Expressway (NKVE) and Subang-Kelana Link. Not only that, it is also served by Subang Jaya KTM Komuter station. 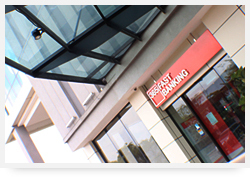 All mail handling and courier management. We can hold your mail for pickup or forward your mail. 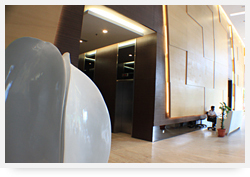 Virtual-Office global network provide boardrooms and meeting rooms which can be booked for as little as 10 minutes, or for several days.